Vancouver Buddhist Temple - $0.00 : Hanamo Florist Online Store, Vancouver, BC, Canada, Quality arrangements using a plethora of the freshest flowers. 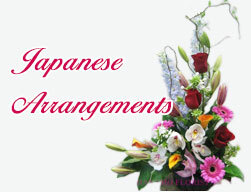 Please do not hesitate to contact us for any question about your funeral/memorial service flower orders. We work for your budget always.